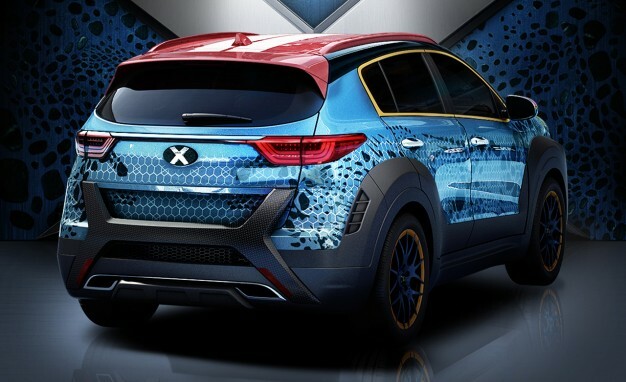 In the midst of hectic the Star Wars movie, did not stop the KIA to introduce their new 'Sportage X-Men themed'. 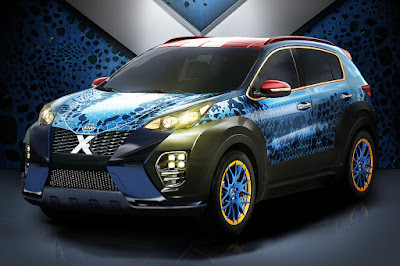 Scheduled the Sportage X-Men will make its debut at the Australian Open in the near future. 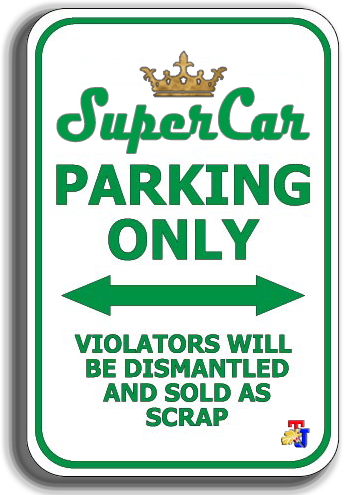 Similarly, as quoted from Worldcarfans. It designed to promote the new movie of X-Men: Apocalypse, the car produced only one unit comes with a special bandage inspired by the character of Mystique, played by Jennifer Lawrence. The exterior is wrapped in blue that resembles the skin of Mystique. In addition, the South Korean crossover also gets roof with two different colors, black accents, revised grille with the "X" logo. Another feature is the new rims design that followed body colors, and also the "X" logo on the back of the car. KIA did not mention the changes in its engine. 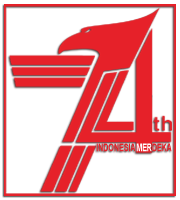 However, when referring to the Sportage marketed in the United States, there are two engines offered by KIA, ie 2.4-liter four-cylinder engine that spew out the power up to 181 hp and torque of 237 nm, and the 2.0-liter turbocharged four-cylinder powered 241 hp and peak torque of 352 nm.